Run out of alcohol?… You’ve got to be kidding! I am kidding, I promise, I guarantee you will not run out of alcohol here at Ever After! Running out of drink is hideous at the best of times, but at your wedding?! It really doesn’t bear thinking about, does it? 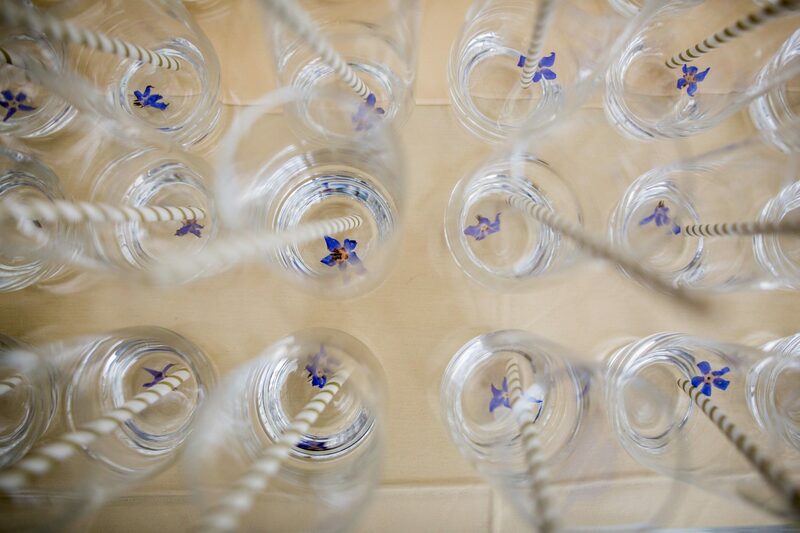 If you book your wedding with us, you can bring your own drinks, we don’t charge corkage. I know, how fab is that? There’s no need to worry if you’re an Ever After couple because you’ve got the Ever After ninja wedding team behind you. We want to reassure that you don’t need to worry if the worst that can happen – actually darn well happens. You may or may not be aware, be we have hosted a fair few weddings here at Ever After. So we know the score, and we know that things don’t always go to plan. Luckily we are ready for those moments. And we’ve got pretty good at ironing them out before anyone has the chance to notice. We have had a groom turn up on the day of the wedding, unloading his car full of alcohol. Only to realise they’d forgotten soft drinks! Oooops! I don’t know about you, but on the morning of my wedding I don’t plan on trolley dashing around Morrisons. Luckily we have an epic team and sorted it all whilst the bride and groom were busy getting ready. I’m not just talking about chilling your drinks. (Which by the way we are pretty good at) But diffusing any potential situations. 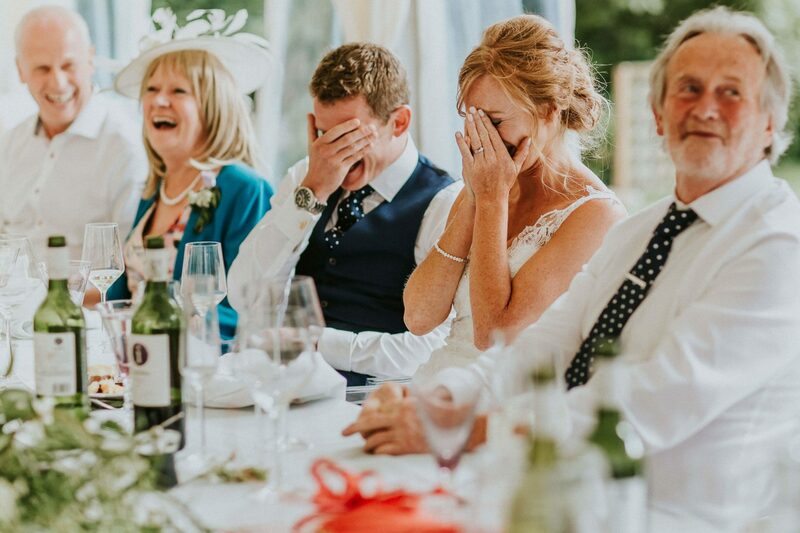 Our staff are switched on to noticing the alcohol levels throughout your big day. For instance, your distant cousins that you had no idea were huge Pimms enthusiasts basically drinking you dry even before the wedding breakfast. Imagine it’s a hot day and your guests are drinking much more than you’d originally anticipated. Not to worry, we will confirm with you beforehand. But if it looks like things are looking a bit rocky we will do that all-important trip to restock. Over the years couples have asked us to provide an Ever After drinks service. For a free bar and also a cash pay bar where guests buy their own drinks in the evening. So they can hand over the hassle and worry of tasting, buying and estimating. So now we’ve got a range of wedding drink packages including a pay bar package which is fur-ee (yes, completely FREE!) to our couples. 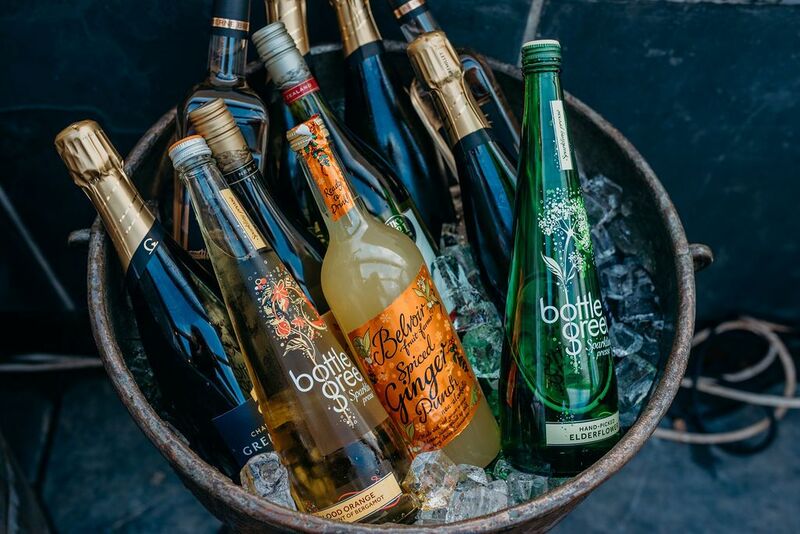 There’s a choice of branded or premium drinks and we’ll supply the drinks, staff & glasses. YAY! Forget about running out of alcohol, that’s a thing of the past! 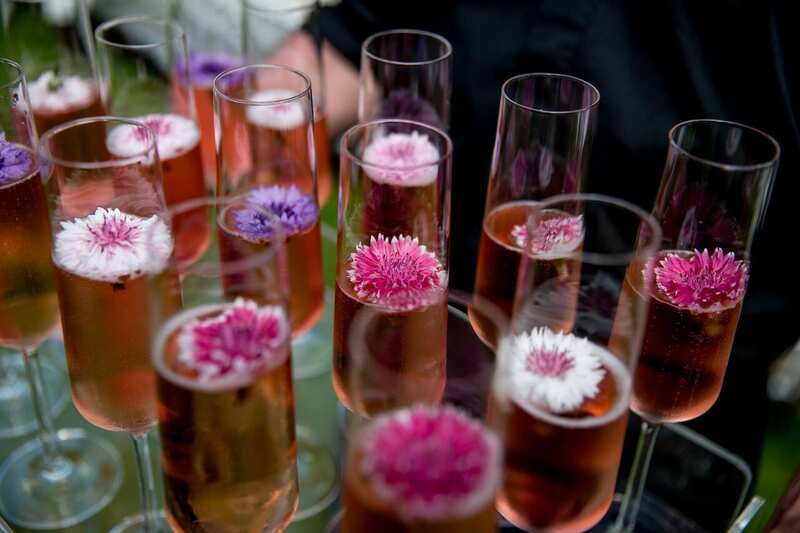 Take a look at our ‘Edible flowers‘ cocktail page for inspiration for gorgeous reception drinks to wow your guests.